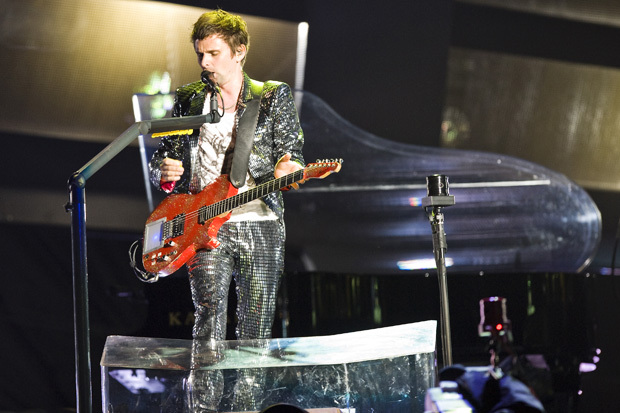 Muse are set to begin recording their new album in September, according to bassist Chris Wolstenholme. 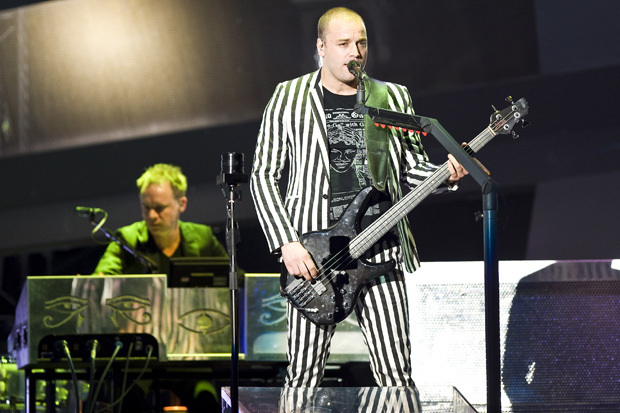 The band are due to hit the studio after headling the Reading and Leeds festivals later this month. 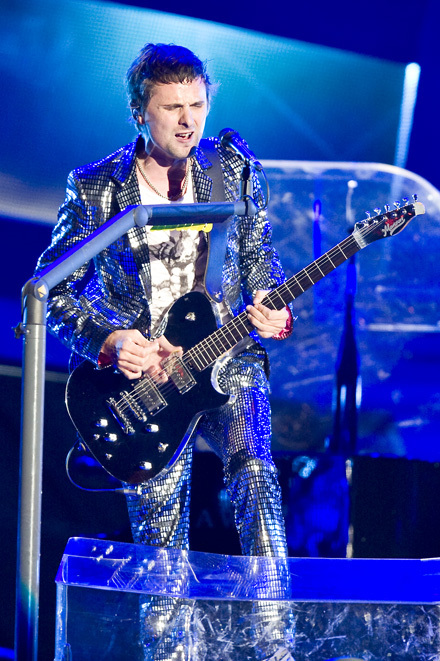 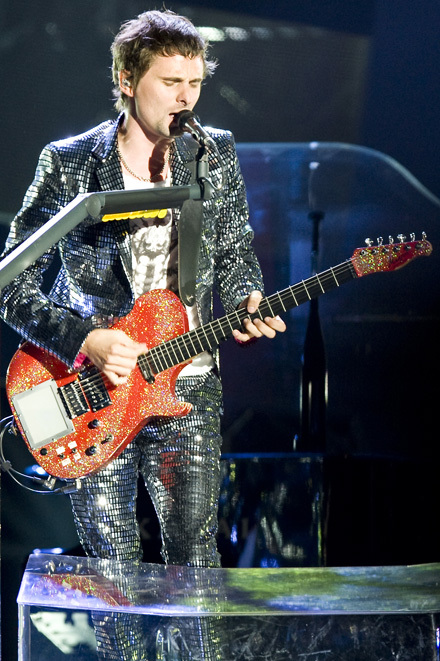 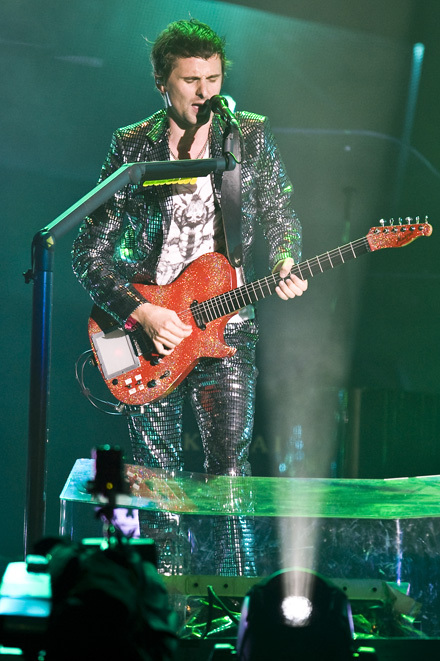 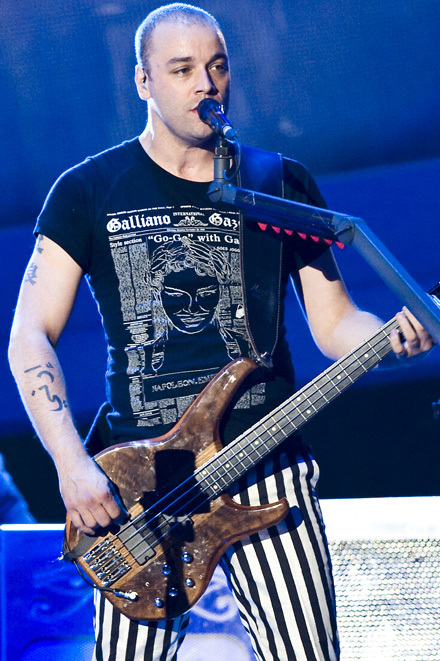 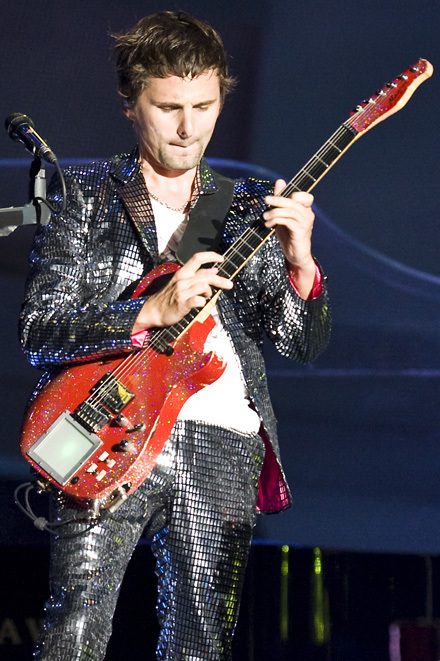 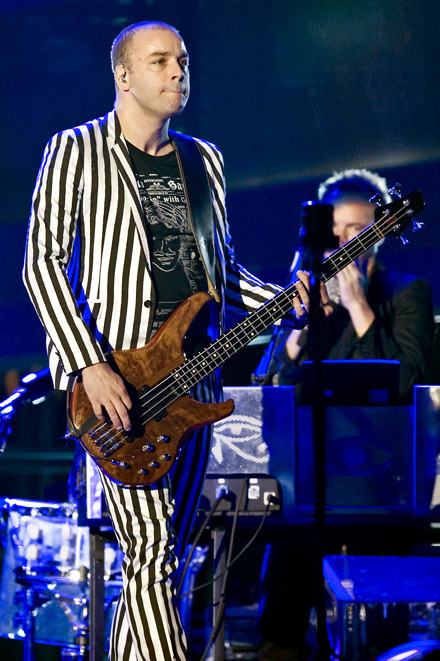 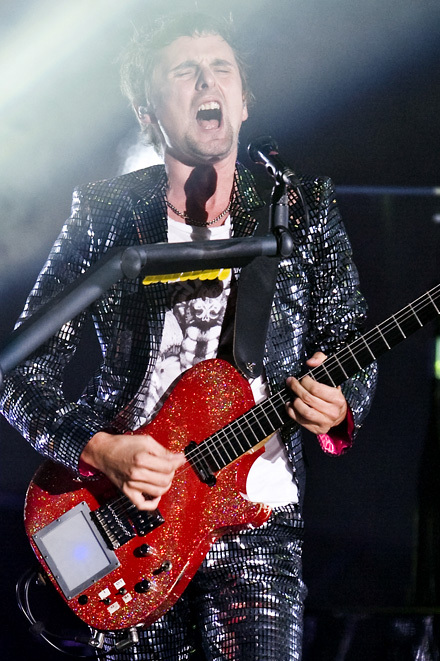 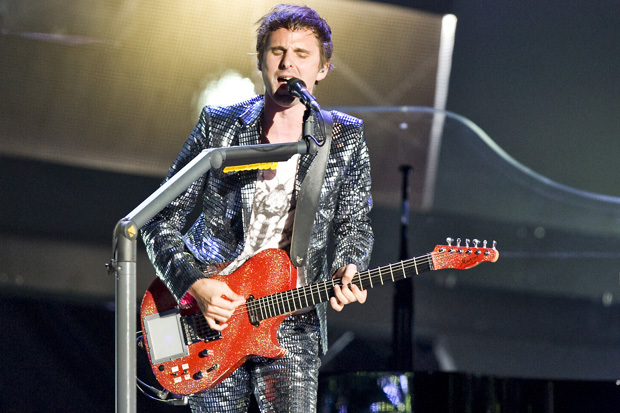 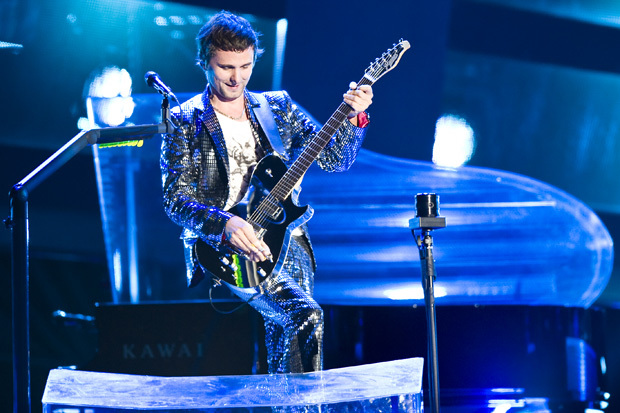 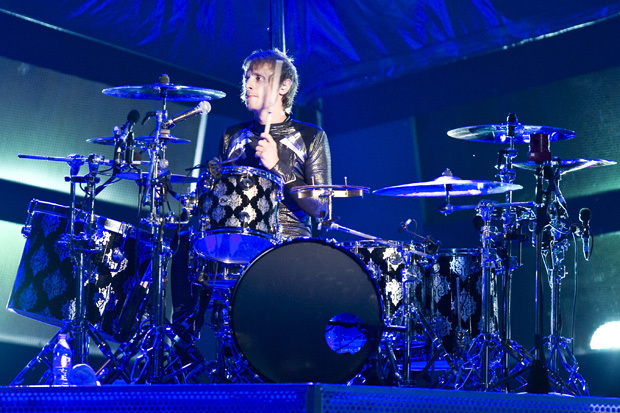 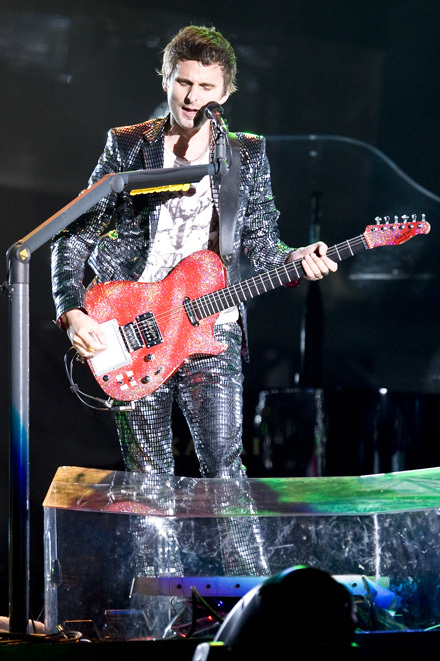 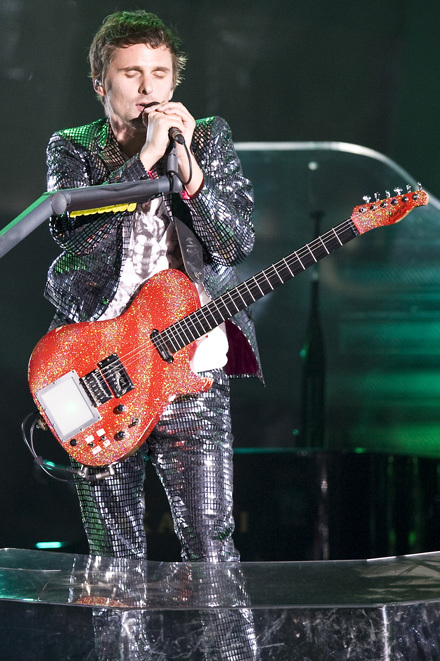 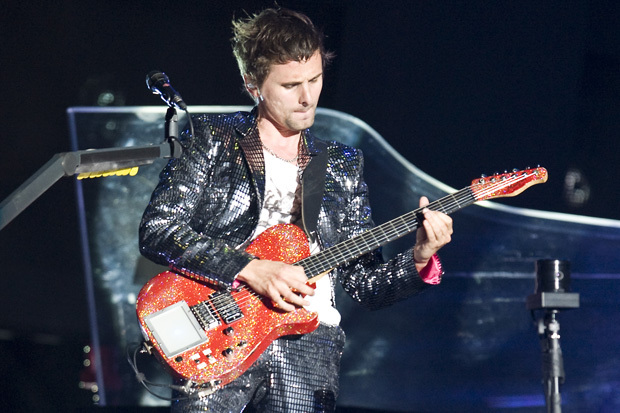 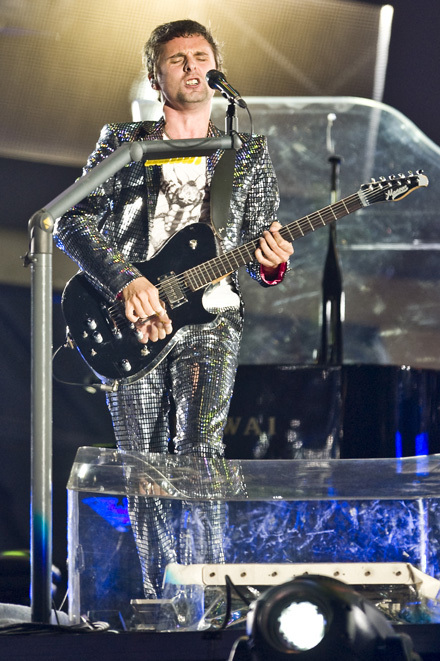 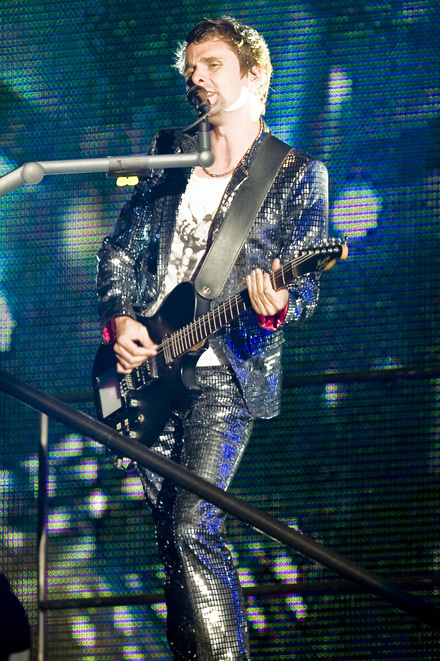 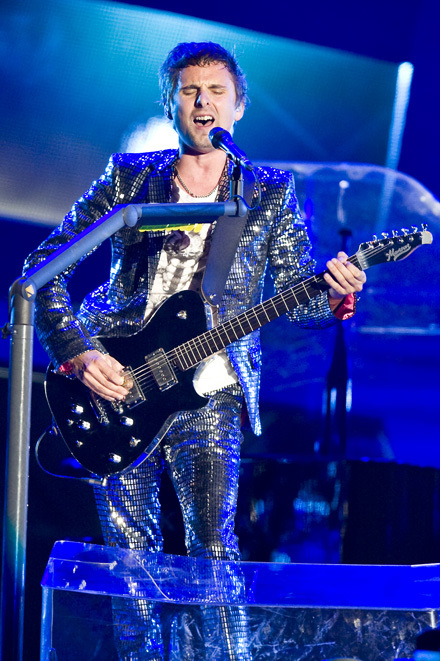 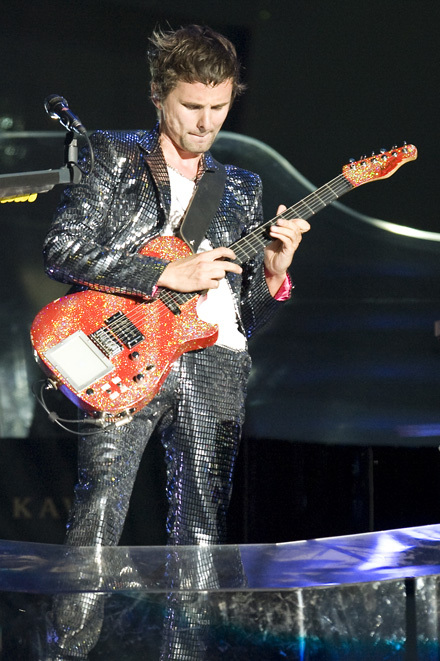 Singer Matt Bellamy recently had a baby with fiancée Kate Hudson, but Wolstenholme said he didn't think the band would cut down on their touring. 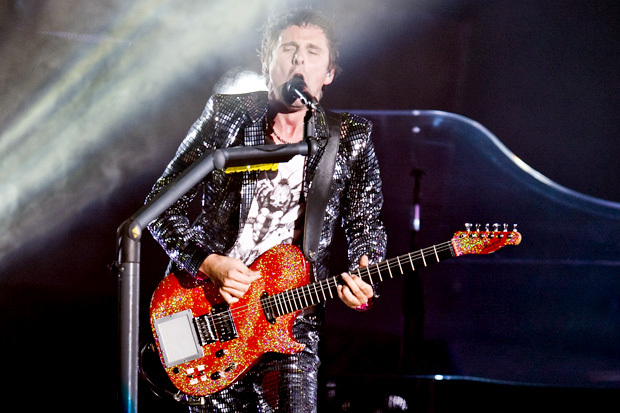 "We're always going to be the kind of band that want to get out and play live," he said. 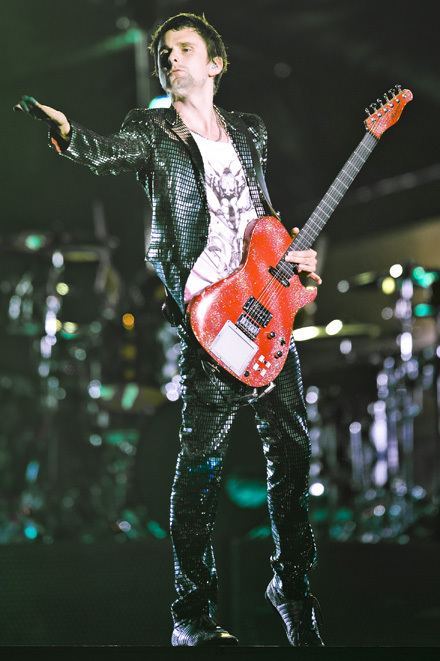 "As the years go on there's that temptation to cut the touring down less and less but we still love playing live. 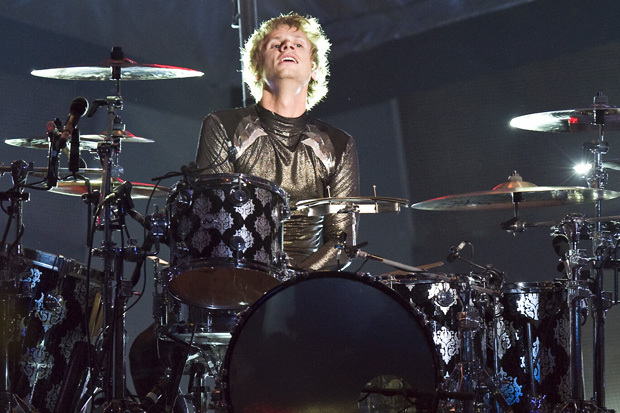 "I can't ever imagine we'll be the kind of band that cut the touring down significantly." 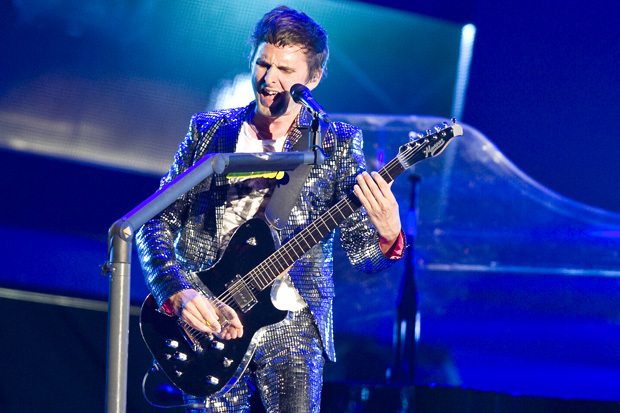 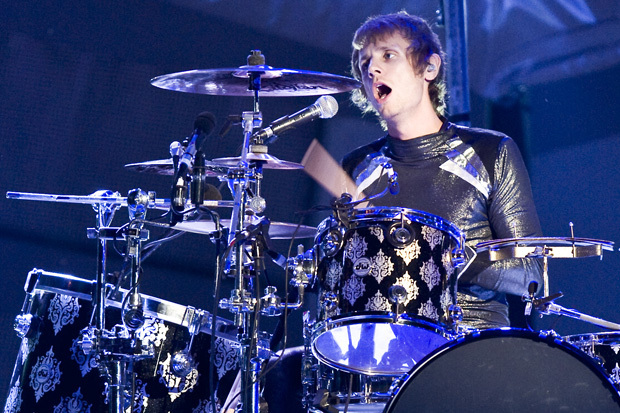 Muse will be joined at Reading and Leeds by fellow headliners The Strokes and My Chemical Romance.